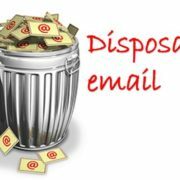 What is disposable email? How to use it? Which disposable email domain is the best?